Unlike our competitors, we do not use overseas labor, automated assistants or A.I. We type our transcripts and proofread them. All of our transcribers are native English speakers located in the United States. We pay our employees and contractors a fair living wage. Email us to inquire about rates for the weekends. We are available on most weekends and have holiday availability. Prices are determined on a project-by-project basis. We customize each project to meet your needs. Our team of consultants will work with you to meet all deadlines and create any type of transcript you need. MS Word and/or PDF file delivery. Our Business Hours are until 6pm EST Monday to Friday. Any file uploaded past 6pm will roll into the next Business Day. If there are 3 or more speakers that need speaker ID we add $0.25 per minute. If the audio is hard to hear, distorted, or there are heavy foreign accents we add $0.25 to $1.00 per minute depending on the difficulty. CDs, DVDs, and hard drives. All of our transcribers are native English speakers who live & work in the United States. We do not outsource our work overseas & because of that our transcripts are at least 99% accurate. Our transcripts are typed by real people. 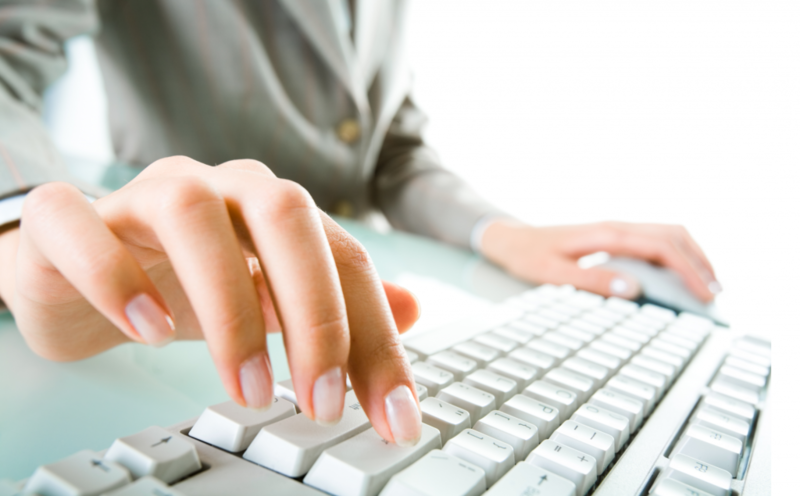 A lot of discount transcription services use speech recognition software that is unreliable. We never rely on automated solutions or robotic speech recognition. For each project we have a staff member review every piece of audio and/or video you send and we pick the most qualified transcriber to work on your project. Once our professional transcriber completes the project we have a staff member review the transcript to ensure it meets our standards. We understand our clients have an expectation of privacy and we will go to any length to protect your material. Our transcribers all sign nondisclosure agreements, and if you need more peace of mind we will sign additional nondisclosure agreements at no extra cost. If your transcript is being used in a legal proceeding we will provide a transcription certificate for legal use. We understand that our clients have tight deadlines and expect reliability from their business partners. Our promise is to always meet your deadline. We can transcribe most projects within the same business day or 24 hours. Once we receive your files we get to work. Ready to Start? Send files and we’ll start transcribing. Need more info? Get a quote or email us.